Congratulations to the Lake Attitash Association for their success in securing a federal grant of $352,000 from the Department of Environmental Protection. 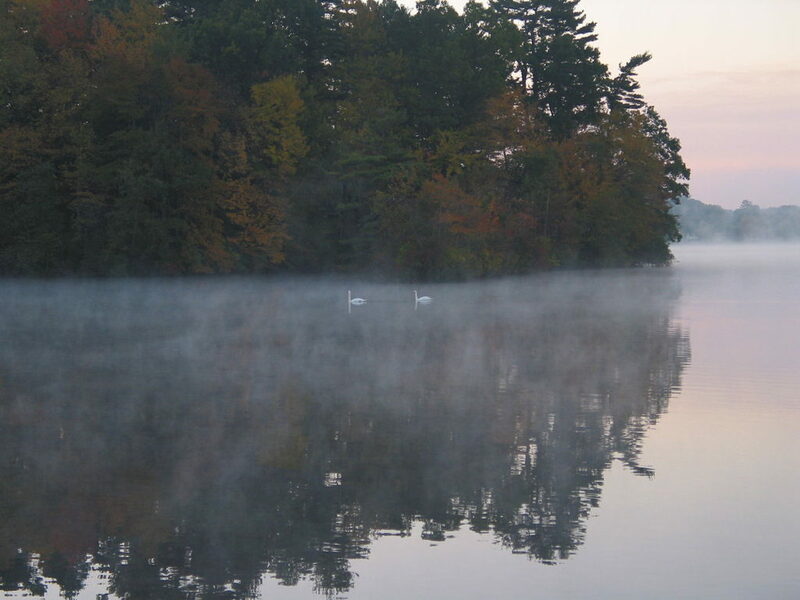 Lake Attitash is an essential environmental and recreational resource for the City of Amesbury and Town of Merrimac. This generous grant will be used to ensure that the lake has clean and safe water for years to come. The Lake Attitash Association has worked tirelessly to secure this funding, and our community is grateful for their hard work and dedication to this cause.